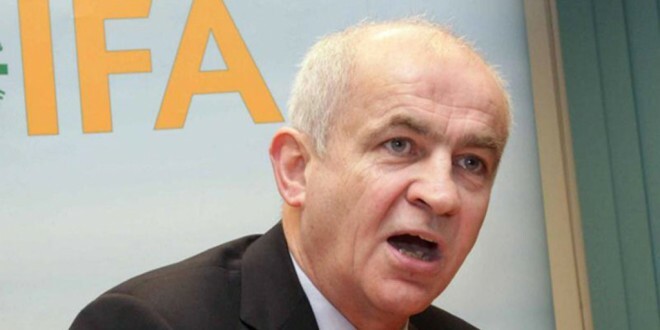 The IFA has become embroiled in another row after acting president, Tim O’Leary refuted accusations he didn’t properly address governance issues raised by former chief economist, Con Lucey. Speaking at the Clare IFA dinner dance to celebrate 60 years of one of the most powerful farming organisations in Treacy’s West County Hotel, Ennis on Saturday night, former IFA Munster vice president, John Slattery took a swipe at Mr O’Leary and praised “whistleblower, Derek Deane. Commenting on the circulation of Con Lucey’s letter to former president, Eddie Downey and current vice president, Tim O’Leary, Mr Slattery said in personal opinion Mr Smith was answerable to Mr Downey and Mr O’Leary as they weren’t answerable to him. 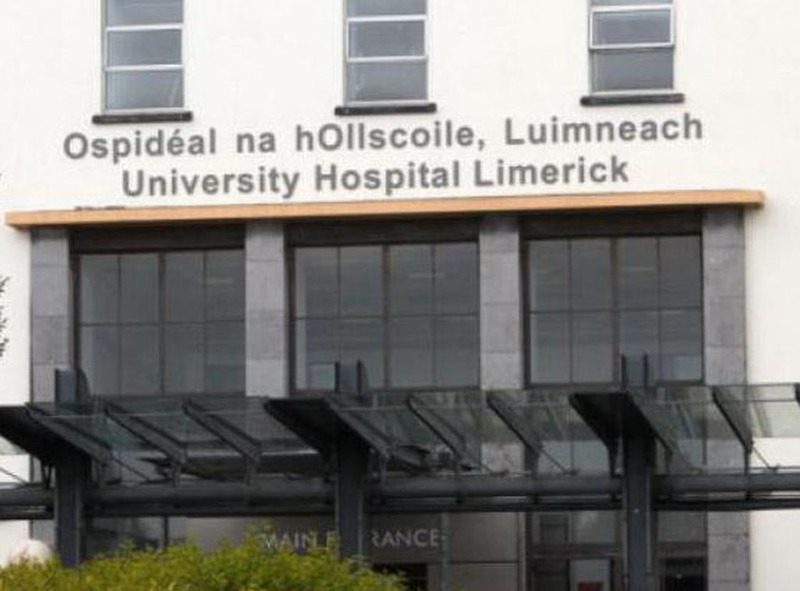 “They had the responsibility to sort out what Con Lucey was talking about. Whether it was lack of courage, personal interest or whatever else, I have a difficulty that the organisation was let down in that regard. Mr Slattery expressed concern only six people supporter Mr Deane, 20 voted against him and 20 stayed silent when he raised the issue of payments to senior officials at executive level. “We have to thank Derek Deane for having the courage and conviction to do what he did otherwise there is a strong fear in a lot of people I speak to that this issue would never have been sorted out and would have continued,” he said. He proposed the IFA should go back to basics by returning to its founding principles to represent farmers. Mr O’Leary said he took exception to Mr Slattery’s comments that there was a “lack of courage or personal interest” on his behalf concerning his response to the Con Lucey letters. “As a national IFA officer, I had a duty to protect the organisation and use its structures to solve the problem we saw there. “Con Lucey identified a number of things that had to be dealt with and he had resigned as chairman of the audit committee because of the interference of the general secretary. “We reinstated the audit committee with an independent chairman, a former FBD auditor and we removed any influence from the general secretary from this committee, which has been working for 12 months,” he said. He apologised to farmers and in particular to the ordinary IFA branch officer in every county who had taken the brunt of criticism in last few weeks. “I understand and share the anger and frustration you feel. I promise you when we are finished you will be able to hold your head high again and be proud of our organisation,” he said. He recalled the first task of the audit committee was to bring forward a new and strengthened remuneration committee, which was the second major concern of Con Lucey’s letters. Despite fierce opposition and frustration from within the organisation, Mr O’Leary pointed the new remuneration committee was established in November 2015 after a “twelve month battle”. “I accept that was tardy and if we are guilty of anything John, it was not driving it hard enough. It is a busy organisation and we had a lot of other things to be dealing with as well. “Unfortunately, events passed us out and other people decided that inside the organisation was not the way to deal with the problem. “Other people decided it was better to wash our dirty linen in public, went on the airways and caused the ruckus we had in the last three weeks and all the angst and pain we suffered as a farming organisation,” he said. He said the salary for the new general secretary would be benchmarked with this equivalent in the civil service and would be published to avoid a reoccurrence of the current debacle. Mr O’Leary pointed out the real irony was that the first meeting of the new remuneration committee was scheduled for last Thursday where he and the treasurer, Ger Bergin planned to challenge the general secretary’s salary and would not sign off on it. Following a long difficult and intense meeting last Wednesday, which concluded at around 4.30 am on Thursday morning, he said the IFA executive council took a number of strong decisions, which hopefully would put the organisation on a path of recovery. “It was an impressive sight to see 53 men and women sit down for almost 18 hours to deal with the problems we had in a cool and collected manner. “We left the influence and control drift away from farmers. We have to redesign the organisation so that never happens again. Following a meeting of the IFA rules and privileges’ committee, he confirmed a decision would be taken when the election for a new IFA president would be held. He said that he had experienced a very difficult week as he tried to “take the heat out of the media”. With Con Lucey presenting his review on December 15, Mr O’Leary pledged the IFA’s response to this crisis would be prompt and effective. “I have given the commitment we will accept Con Lucey’s recommendations and implement them straight away. We can beat ourselves up with recriminations and in-fighting. When this is over, we will need the IFA to protect farmers. “As long as I am involved in this, I will tell you the truth and spin nothing. We will work at this until we get it right and will fix it.